After five years of business, Grayton Beer has started to grow up. 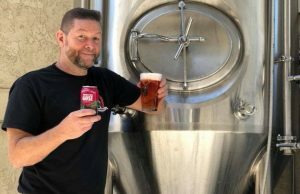 Acknowledging the need to grow to help continue success was one of the things that head brewer Tyler White, along with founder Jamie Price, formulated to see the Florida panhandle brewery take its next step. Two of those keys have been adding to the management team and expanding on its branding by aligning itself with a familiar site for consumers that frequent the “Hamptons of the South” in Santa Rosa Beach, Florida. The first step was adding veteran wine and spirits marketer Cathy Steen to the fold, naming her COO in the summer of 2017. 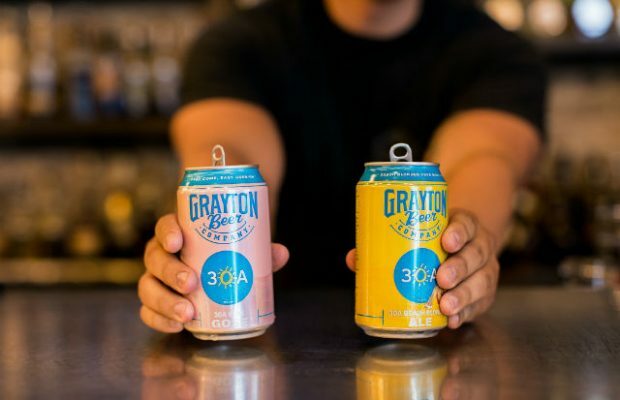 Steen — who launched the Belvedere vodka brand — has helped bring along Grayton by partnering with lifestyle brand 30A to rebrand the brewery’s successful Blonde Ale along with launching a line of cans and adding flavors she feels are trending for future sales in diverse markets. 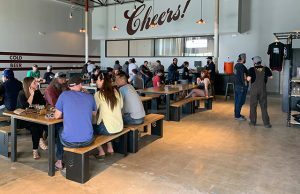 White said the brewery — which still focuses on straight-forward styles to accommodate the newer craft drinker — is starting to see an uptick in creativity and sales in that segment. “It’s given us a lot more agility,” he admitted. “First off, being able to pivot and make decisions and do things in a fairly efficient manner and to just have the sense of ‘common goal-common team.’ It’s helped all of that stuff tremendously. There are systems in place that keeps it from being the Wild Wild West and that’s been really good. 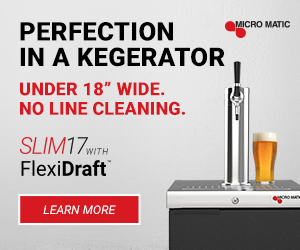 Steen coming along is an extension of that but also White said that it was a shift in organization that had to happen to go where the brewery wanted to be headed. “We know our drinkers are southern, Bud Light, sit-on-the-beach type of drinkers,” White said. 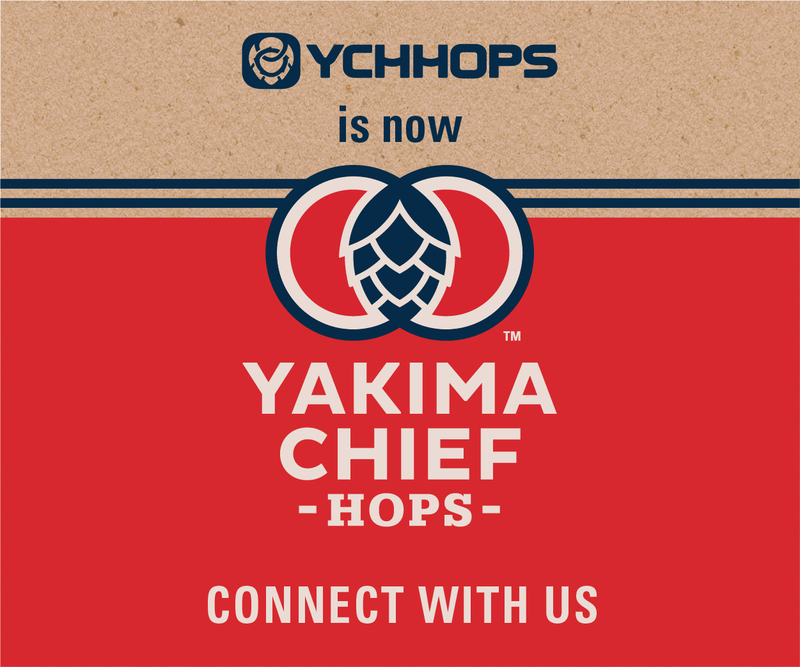 “We can either complain about that and bash them over the head with Double IPAs and Imperial Stouts or we can introduce them to craft. A lot of the country was past that phase, so we still had the opportunity to introduce [when Grayton opened]. Teaming with the lifestyle brand 30A, which focuses on beach living and experiences, the brewery has release 30A Beach Blonde Ale and 30A Rosé Gose, which is available in restaurants and stores in six states across the Southeast. 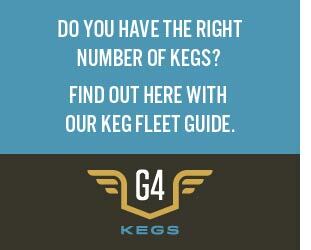 White said it’s a Venn Diagram for the brewery. 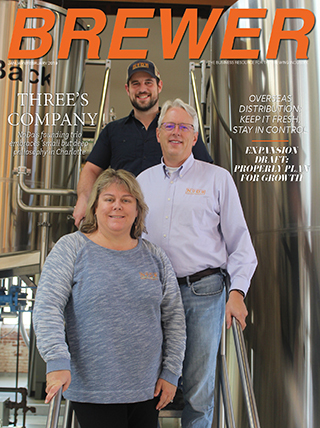 A year ago, Steen started to craft a tight three-year plan that involved cans, innovation and developing outside markets from the brewery’s 90-mile radius that has supported them to the tune of more than 10,000 barrels produced in 2017. 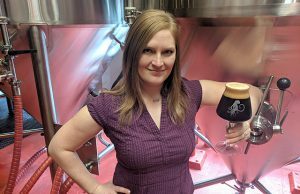 “The opportunity for us is because of the 30A brand is to see where people know 30A and introduce all the others beers to drinkers and our wholesale partners have been very open to doing that with us,” she explained.